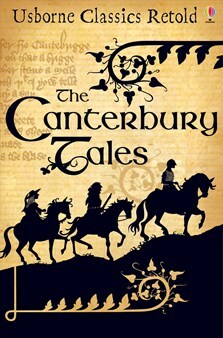 Chaucer’s outrageous comic tales delightfully retold for today’s young readers. Includes informative notes on both the author and the original tales. This is a great collection of re-tellings suitable for KS2-3 students who want to get the joy of reading Chaucer's tales, without the labour of the original language. Also provides excellent opportunities for comparing language and considering detailed plot and narrative techniques.